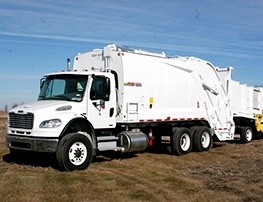 Serving Long Island, NYC, Westchester and Putnam Counties with quality environmental products and solutions since 1953. 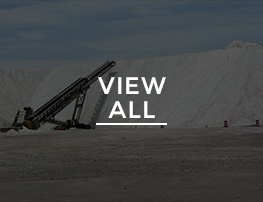 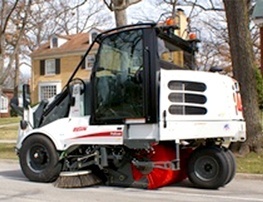 We represent the leading manufacturers for road maintenance and environmental equipment in the industry. 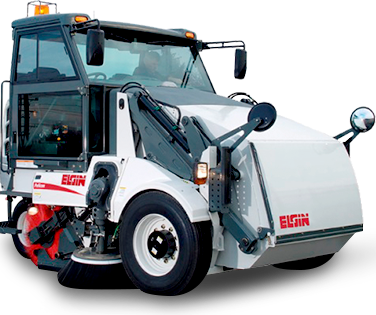 LIS is the exclusive dealer for ELGIN sweepers and NEW WAY refuse on Long Island. 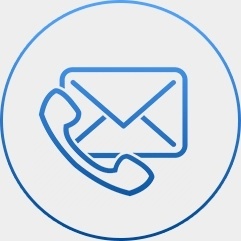 Providing full support with factory authorized personnel, a full complement of OEM parts, competitive pricing and a commitment to customer satisfaction. 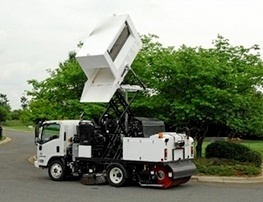 Partnering with our customers we strive to provide the latest technology and flexibility to meet the challenges facing municipalities ever changing demands.